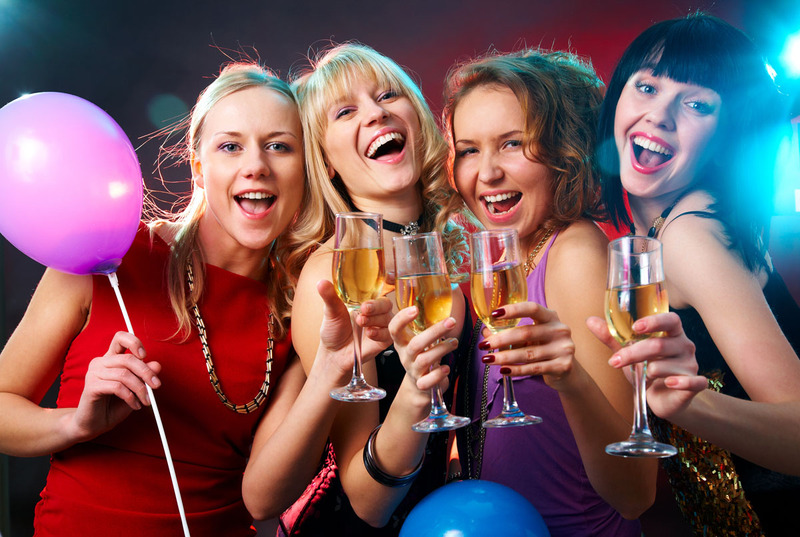 Planning a Hen Party in 2016? And if you’re not the travelling type, the winner can also choose a free stag weekend to the value of €1500 for their fiance. How cool is that? Win A Free Hen or Stag Party in 2016!